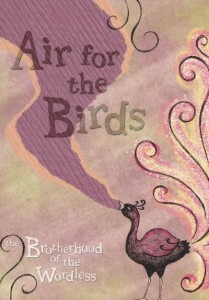 Order books from the Brotherhood of the Wordless. 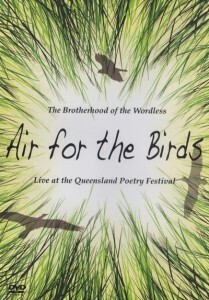 We currently have the Air For The Birds Book and DVD available. Please use the form below to send us your order. We will contact you with the payment options once we receive your order.